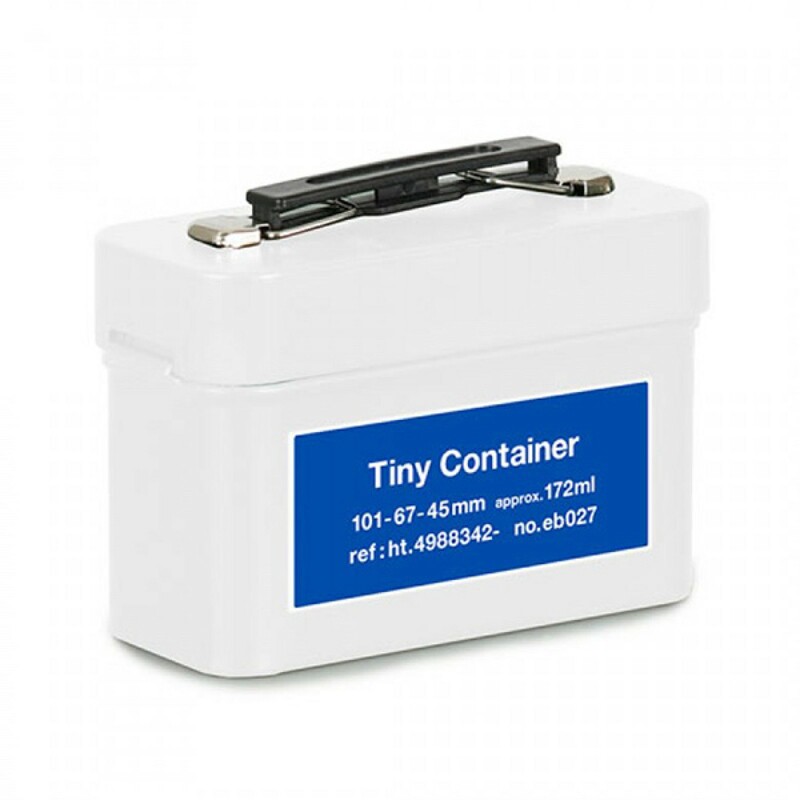 This adorable miniature sized storage container features a cool, retro design resembling the shape of an old school first aid kit box. 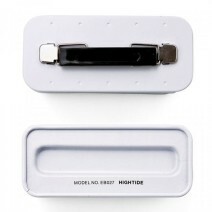 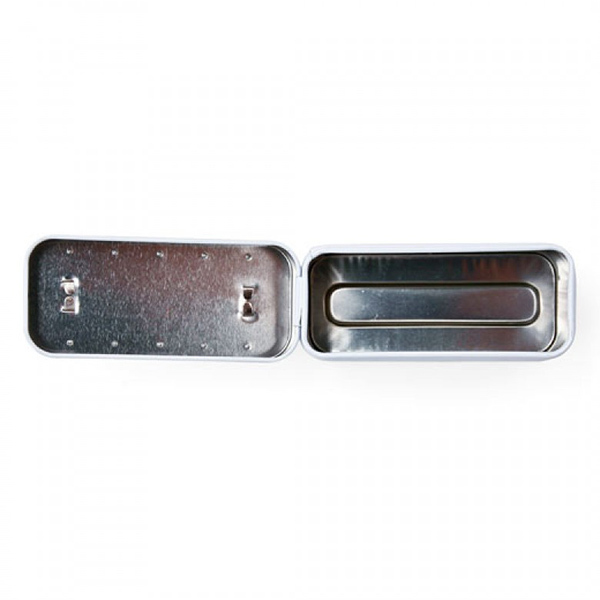 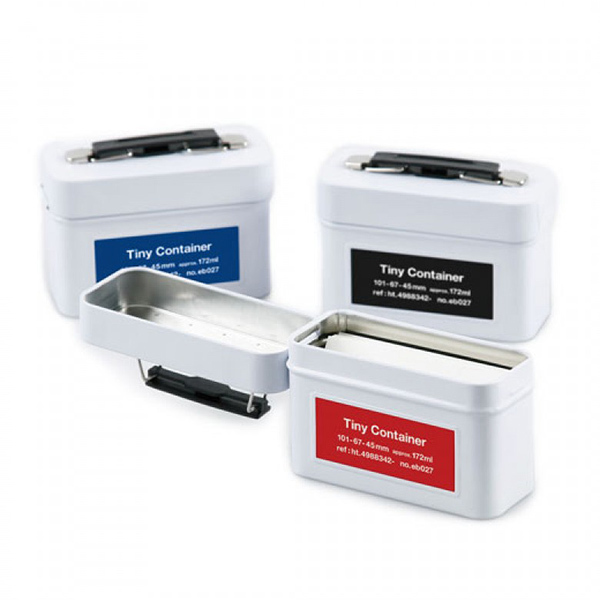 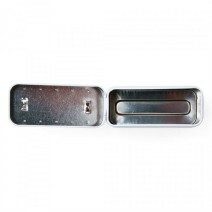 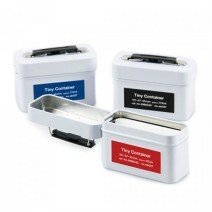 Ideal for organising small items and keeping your desk tidy, the Tiny Container can store up to 100 business cards. 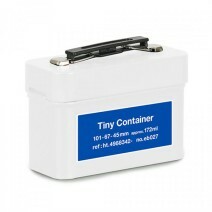 Size: width 10.2 × height 7.5 × depth 4.7 cm.